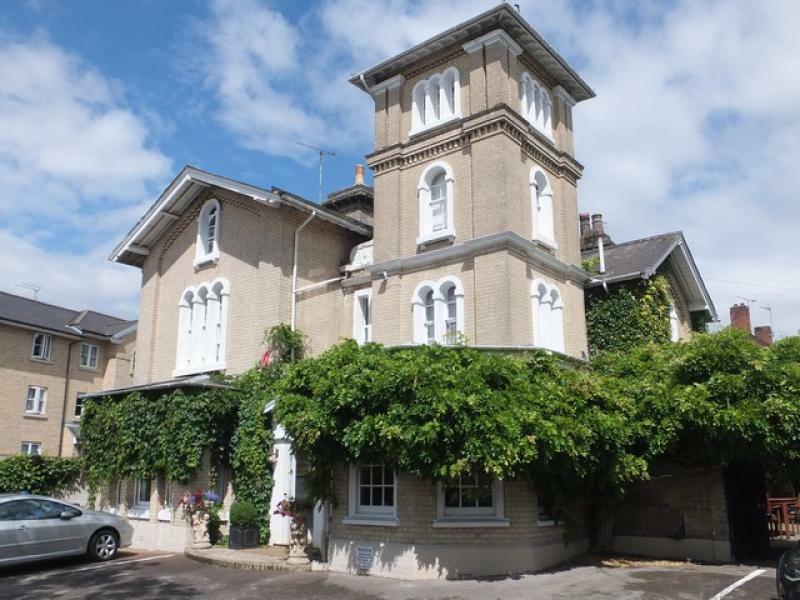 LICENSED PRIVATE 11 BEDROOM HOTEL(DEVELOPMENT/CONVERSION POTENTIAL) -IPSWICH.A wonderful opportunity to acquire a licensed, family3 star hotel that has been established under the current ownership for over 30 years. Commanding 3 storey Georgian property in an excellent main road trading location. 11 bedrooms (10 with En Suites), residents sitting room, bar lounge and restaurant/dining room, customer car park, attractive gardens. High occupancy, lots of repeat business. Financial information available on request. Genuine retirement sale. No onward chain. Viewing recommended.